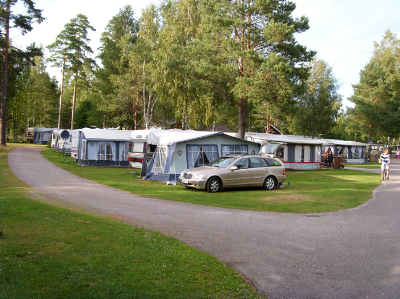 Gröne Backe Camping is located at Ed in Dalsland near the Lee lakes. 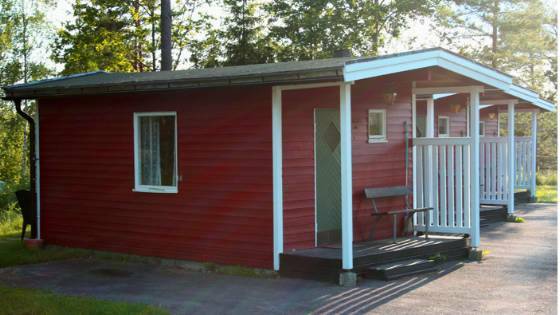 Dalsland is often called a Sweden in miniature. 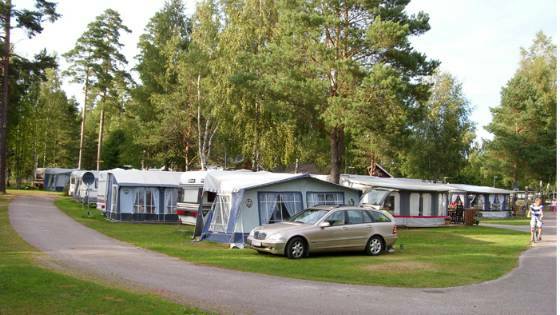 In the intimate landscape west of Lake Vänern mountains and deep forests are combined with fields and lakes. The many rock carvings and other prehistoric remains show that Dalsland has been a popular destination for a long time. Why not try out a canoe safari? There are many fantastic lakes and waterways to discover, and the water is often drinkable. There are also exciting walks in Sweden's newest National Park, Tresticklan, which is about 10 km north of the camping site. Anglers can catch char in the lake opposite the camping site. Ed is a paradise for canoeing enthusiasts, cyclists, anglers and walkers, but is also ideal if you just want to relax. 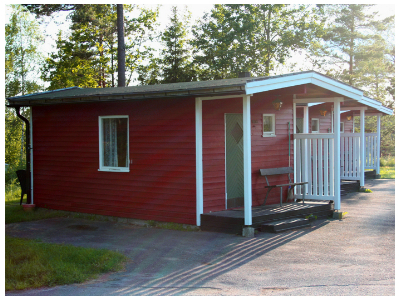 Have a sauna in our wood-burning facility out on Lilla Le while the sun sets slowly on the horizon. 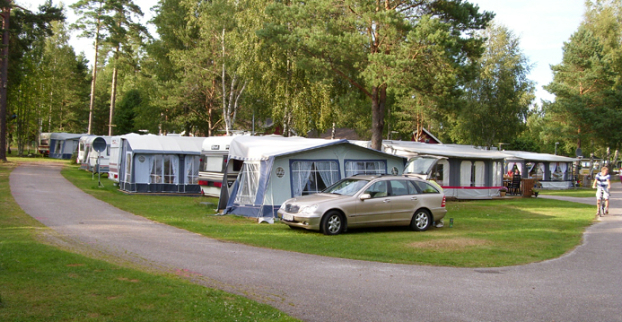 On the southern shore of the lake Lilla Le you find nice pitches for caravans, motorhomes and tents. 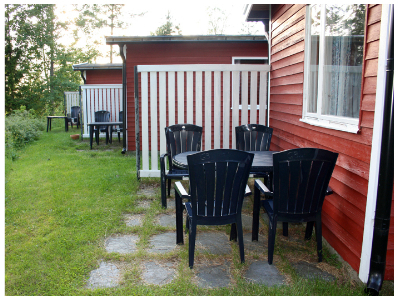 At Gröne Backe you can stay in one of our 4-bed cabins (with/without toilet) or in a fully equipped mobile home for 4-6 people.